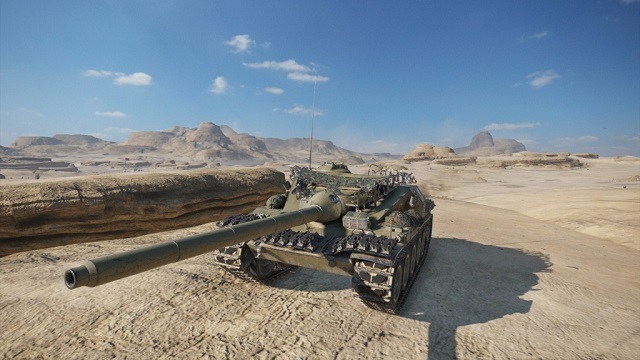 Come experience what it's like to drive a multi-ton cannon-equipped behemoth into combat today. 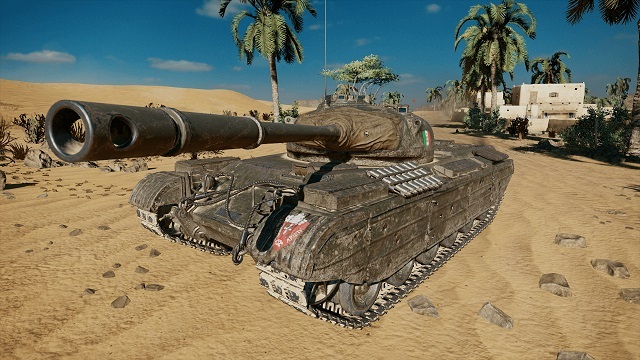 3/4/2019: Update 4.9, new Italian tanks, Commander Mode, holiday events, and more are planned for World of Tanks: Mercenaries in March. 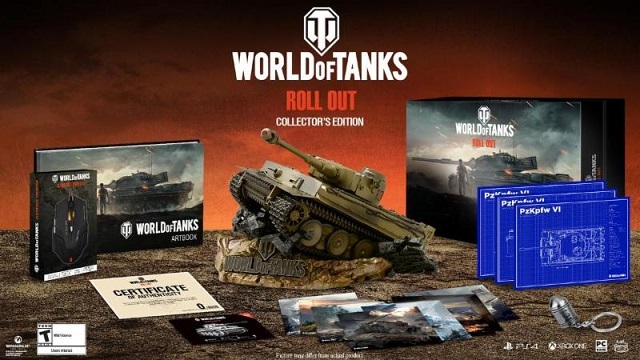 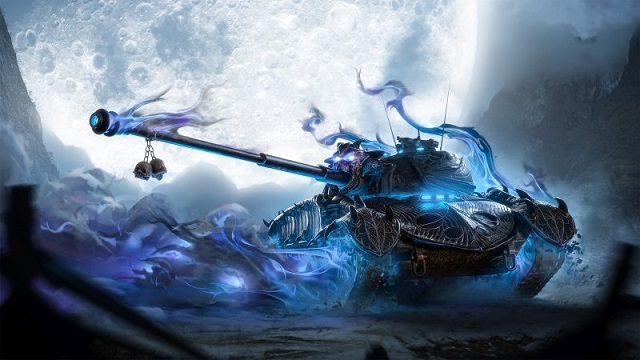 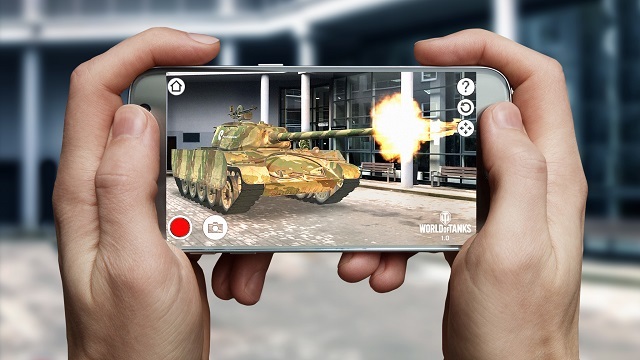 2/11/2019: World of Tanks: Mercenaries is celebrating its fifth anniversary with contests and giveaways, including a ride in a real tank. 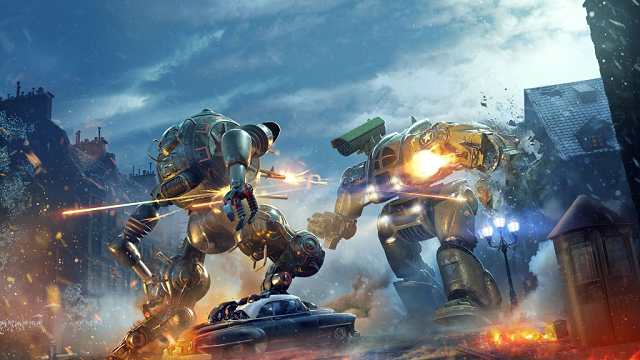 1/25/2019: From January 29th through February 4th, World of Tanks: Mercenaries will run a mech-fighting mode called Core Breach. 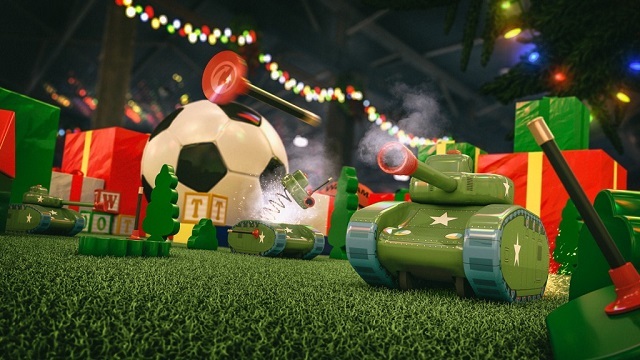 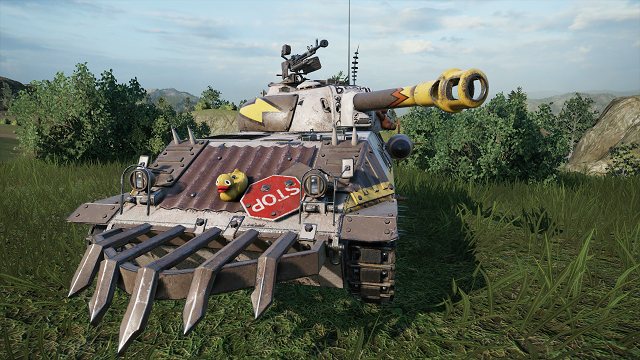 12/18/2018: Toy Tank Mode comes to World of Tanks: Mercenaries today, with the 12 Days of Tanksmas event set to begin on December 21st. 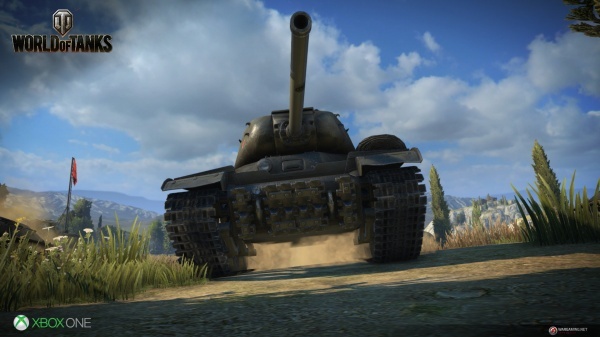 11/26/2018: Commander mode in World of Tanks: Mercenaries will allow gamers to command tanks in real-time strategy battles. 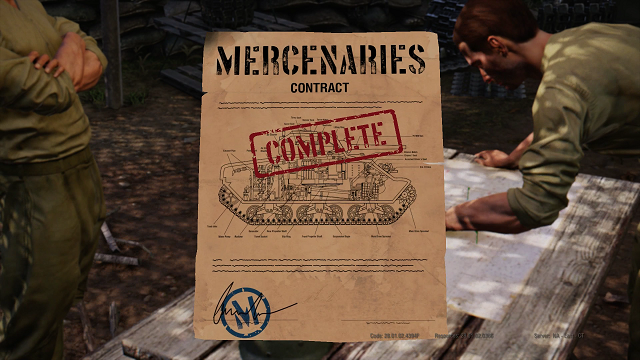 11/16/2018: Brett Parson has created the new Outcasts line of tanks and drivers for World of Tanks: Mercenaries. 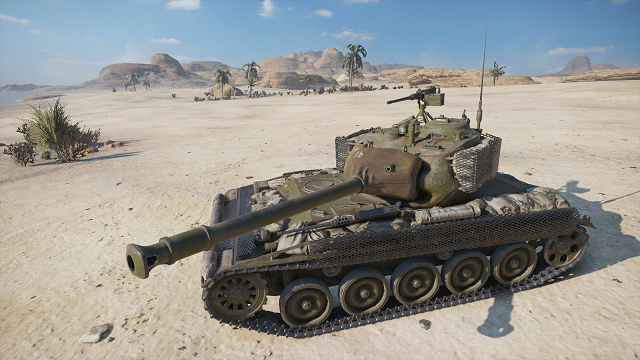 10/23/2018: The Halloween update to World of Tanks: Mercenaries is coming this month. 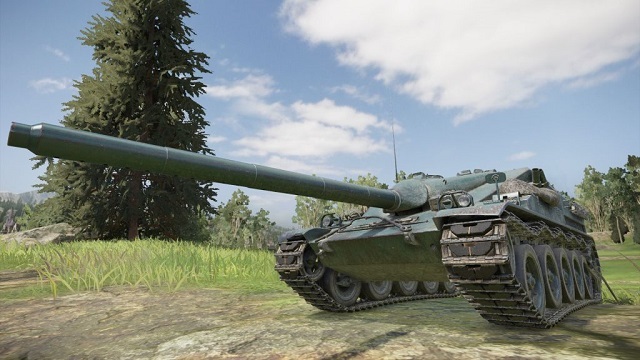 8/28/2018: World of Tanks: Mercenaries Update 4.6 is now available on console platforms. 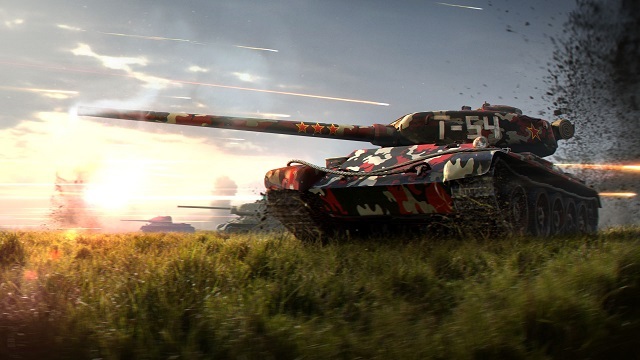 8/13/2018: World of Tanks: Mercenaries will be holding a fan event at Chicago's Cantigny Park on September 15th. 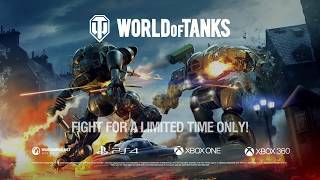 6/26/2018: World of Tanks on PS4, Xbox 360, and Xbox One has relaunched as World of Tanks: Mercenaries. 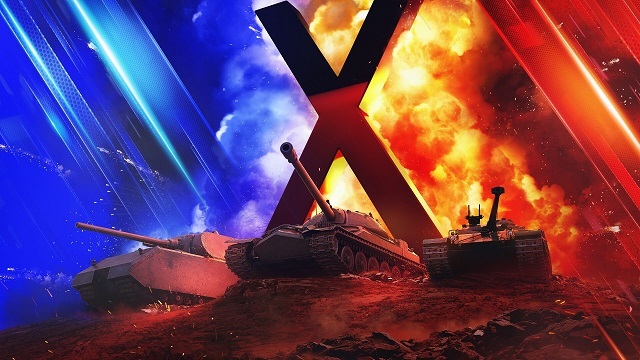 6/6/2018: A free update will change World of Tanks to World of Tanks: Mercenaries on Xbox 360, Xbox One, and PlayStation 4 on June 26th. 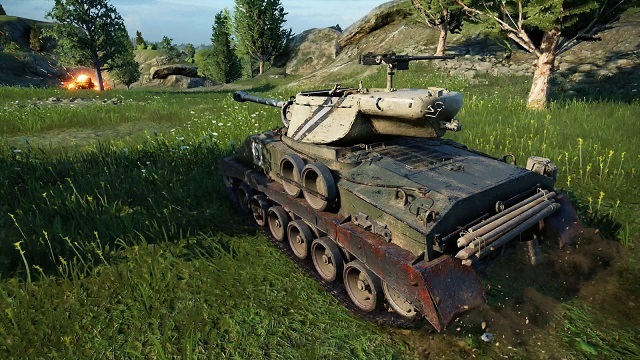 4/26/2018: World of Tanks on consoles is launching its Soviet Dream Machines in-game event on May 1st. 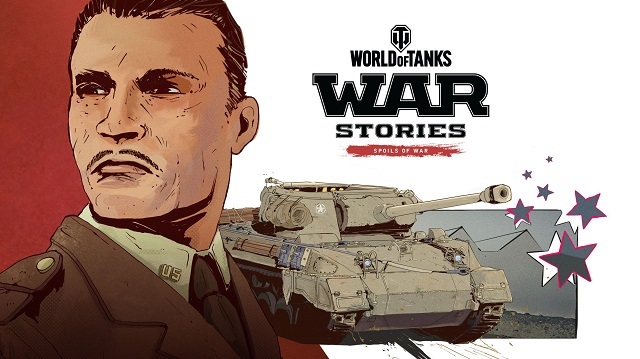 4/3/2018: The Spoils of War installment in World of Tanks' War Stories campaign has been released on PS4, Xbox 360, and Xbox One.